I’m a huge advocate of gelling your flash. 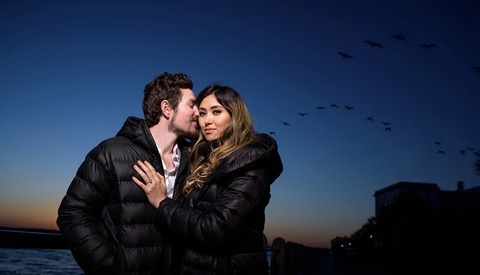 It’s one of those things that a lot of photographers just discovering off-camera lighting will often fly right past without much thought (I know I did). Even after you get that first stack or plastic bag of gels, knowing how to apply them can be a little intimidating. Enter Michigan-based Photographer Rob Hall’s expert instructions on how you should or could be using your color temperature blue (CTB) gels. 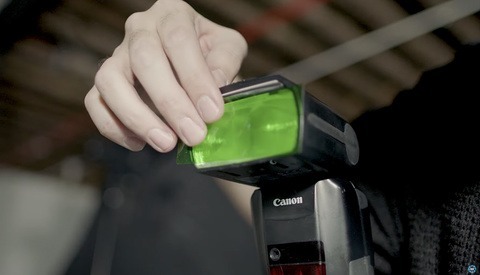 Are you using CTB gels regularly to balance color or for effect? Let us know below. Adam is the Assistant Director of Photography at Central Michigan University. He has been pushing a button for a living since 2009 and for that entire time constantly finds himself correcting people who pronounce it "fur-tographer". 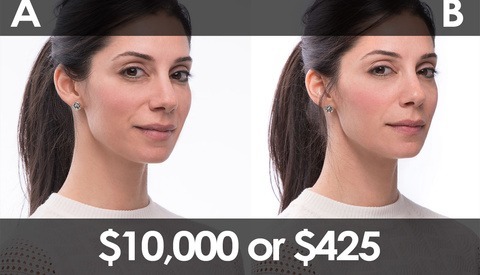 Can You Tell The Difference Between $10,000 and $425 Photography Lighting? I use CTB quite a bit for sunset portraits. Great tip! Thanks for sharing Robert's video! What would auto WB do in this situation? Gabe, there's no telling what results you'll get if you leave it up to your camera to decide and it may even change from shot to shot. By setting your camera's WB you dictate the end result. The key here is to understand why one would gel its lights in the first place. You do that to balance or unbalance light colors relatively to the other lights. To make it simple, just remember this list from more orange to more blue. Then what ever setting you set your white balance to changes your neutral to that setting. The rest being shifted relatively. If you set to tungsten, tungsten will be white and sunny light will appear even bluer than it is because relatively to tungsten, it's always more blue. If you set to shadow, shadow will be white and sunny light will appear more orange than it is because relatively to shadow, it's always more orange. The latter case it what we have in the video above. CTB is placed on flash lights so they have the same color as shadow light. That color is picked as neutral. Therefore sun light (which is more orange than shadow) now appears orange. Smoking a cig out there huh?